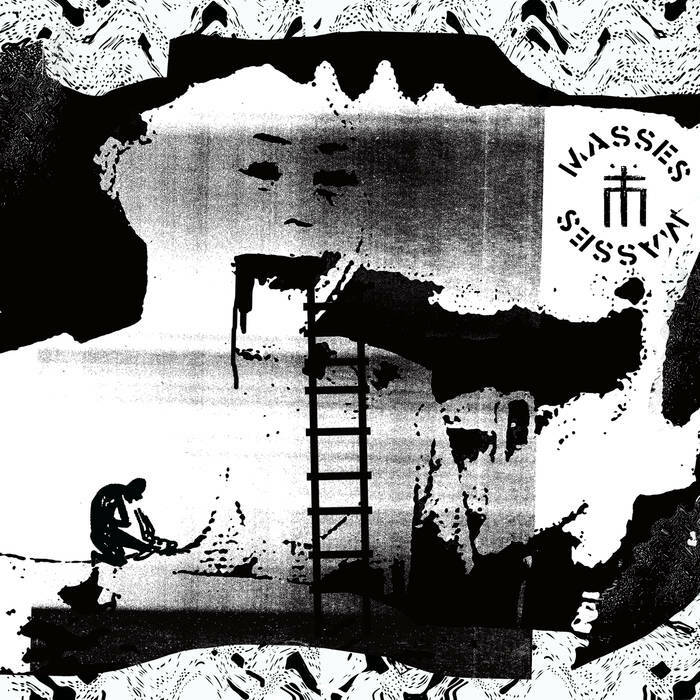 MASSES are a four piece post-punk/goth/anarcho band from Melbourne, Australia, forming in 2013 the band features duel vocals from both guitarist James Blake and synth player Nellie Pearson. 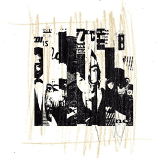 Masses combines driving anarcho sounds and politically motivated themes reminiscent of bands such as THE MOB and VEX with emotive and dancey new wave and goth inspired tracks reminiscent of early NEW ORDER. Masses are releasing their Self Titled 7" EP on Lost in Fog Records in Australia and Symphony of Destruction Records in Europe May 1st, 2018. The follow up to their debut album 'Moloch' the new Self Titled EP explores a dirtier anarcho feel whilst still maintaining the morose goth melodies of earlier releases. Notify me of updates to Masses - s/t 7"